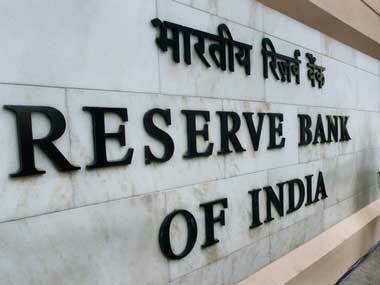 Mumbai/New Delhi: The Reserve Bank of India (RBI) estimates that Indian banks will have the capacity to lend an extra Rs 2.5 lakh crore to Rs 3 lakh crore ($35 billion to $42 billion) over the next year after it decided to relax a deadline for lenders to boost capital ratios, two sources aware of discussions on the matter said on Tuesday. Under pressure from Prime Minister Narendra Modi’s government to spur lending ahead of elections, the RBI agreed at its board meeting on Monday to extend a deadline for lenders to further lift capital conservation buffers by a year to 31 March. 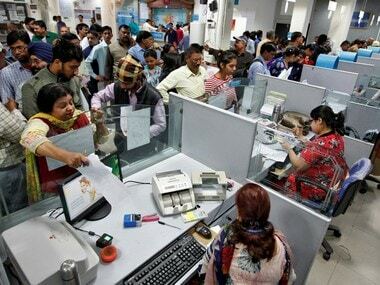 The relaxation will also reduce banks’ capital requirements by about Rs 30,000 crore to Rs 35,000 crore of capital, the two sources said, adding that the numbers were shared by the RBI at the board meeting. 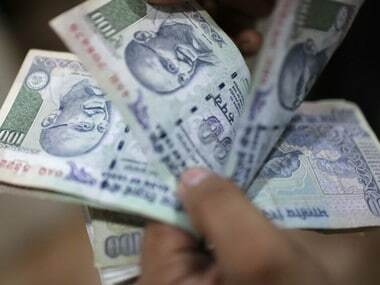 The relaxation is a credit negative for Indian banks, international credit rating agency Moody’s Investors Services said. During Monday’s nine-hour meeting, the board advised the central bank to act to support small businesses and give banks more time to step up capital norms. The government had been lobbying furiously for such moves for weeks. 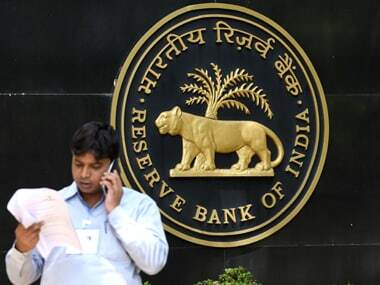 “The RBI has agreed at the board meeting to allow banks to restructure the stressed loans to small and medium-size companies,” the first source told Reuters, though the central bank had not been so specific in its press statement on Monday. The RBI’s board meeting, usually a staid affair, came sharply into focus after top government officials pressed the RBI to ease lending and capital rules for banks, provide more liquidity to the shadow banking sector, support lending to small businesses and let the government use more of the RBI’s surplus reserves to boost the economy. “The broad concern that board members wanted the RBI to address was that no one should be starved of credit,” the second source said. The source said there were no fireworks at the meeting unlike during the run-up, when strains between the government and the central bank became public, leading to speculation that Governor Urjit Patel might resign. “Everyone was sophisticated in their behaviour and everyone participated in the discussions. All the decisions were taken with everyone’s consent,” the source said. Three topics were discussed at the meeting - lending to small businesses, capital buffers for banks and the RBI’s reserve adequacy. Presentations were made by RBI as well as finance ministry officials. The Modi-government wants to boost growth as it is concerned that low crop prices and difficulties faced by small businesses may dent its prospects in numerous state polls over coming weeks, and a nationwide election due by May next year. Seeking help to bolster the economy, government officials and one independent RBI director had called for strong actions by the central bank. 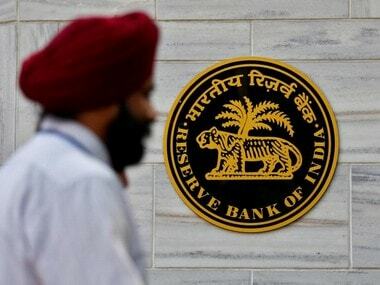 Unhappy over the persistent pressure on the RBI, Deputy Governor Viral Acharya warned last month that undermining central bank independence could be “catastrophic”. The next meeting on 14 December will take up issues on liquidity, risk weights and capital provisioning for banks and governance of the RBI, the first source said. “The RBI, the government and the independent board members - all of us are on the same page when it comes to doing what’s the best for the country. The only difference in opinion is on how and how much,” the source added.